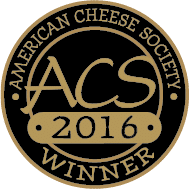 American Cheese Society Award Winner! You’re in for a treat. Goat cheese medallions in extra virgin and light olive oil with herbs –– it doesn’t get any better. Try this chevre with crusty bread or crackers. Or warm it in the oven for a baked goat cheese salad. Don’t toss out the oil. 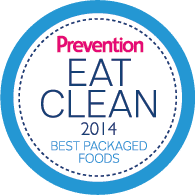 Use it as a base for a luscious salad dressing or a savory sauce for dipping your French bread. It never hurts to be creative.